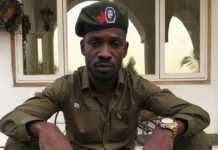 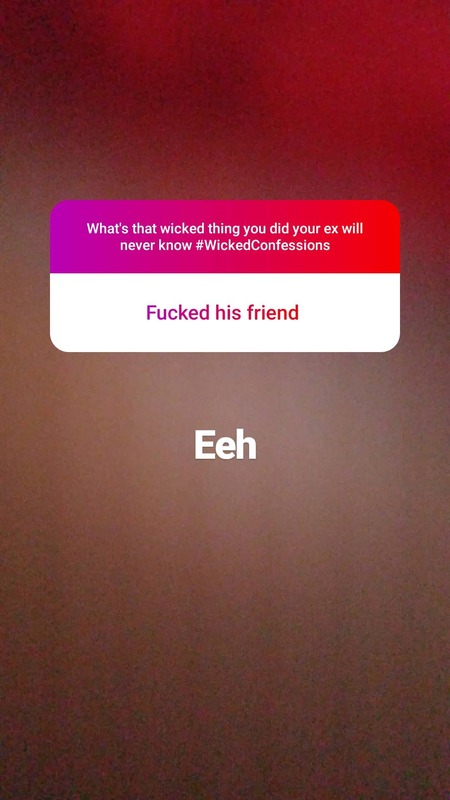 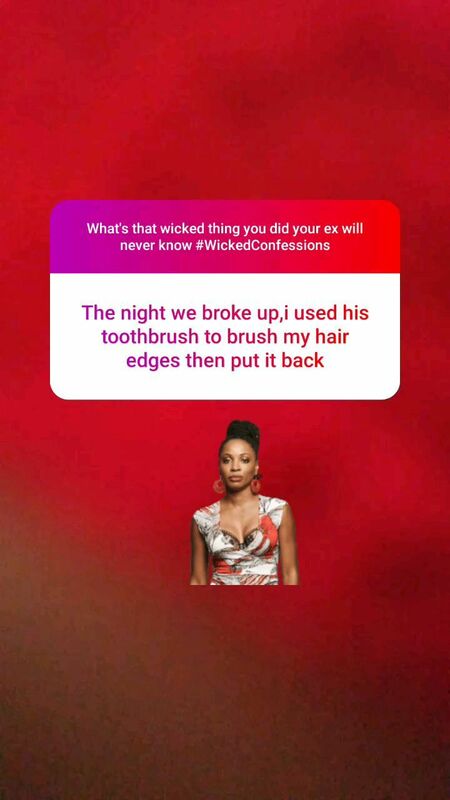 Is there anything bad or rather wicked you did your ex never knew about it? 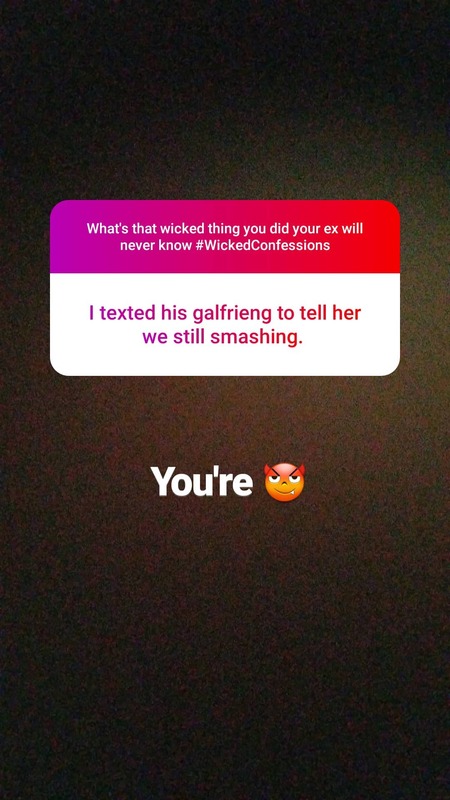 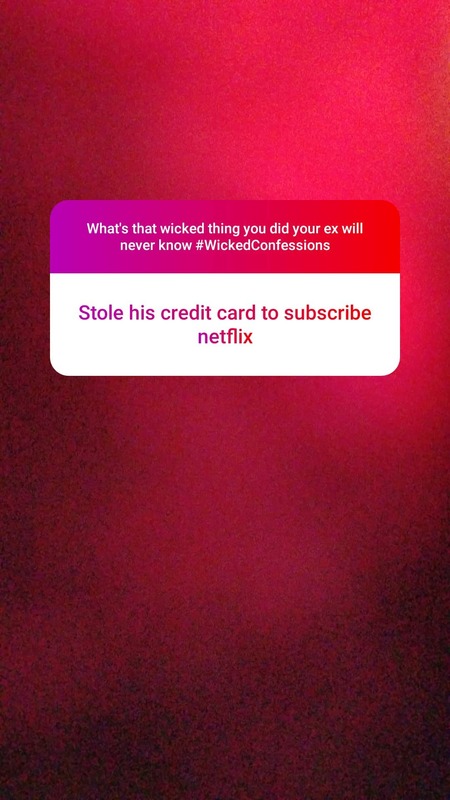 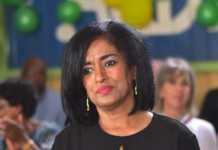 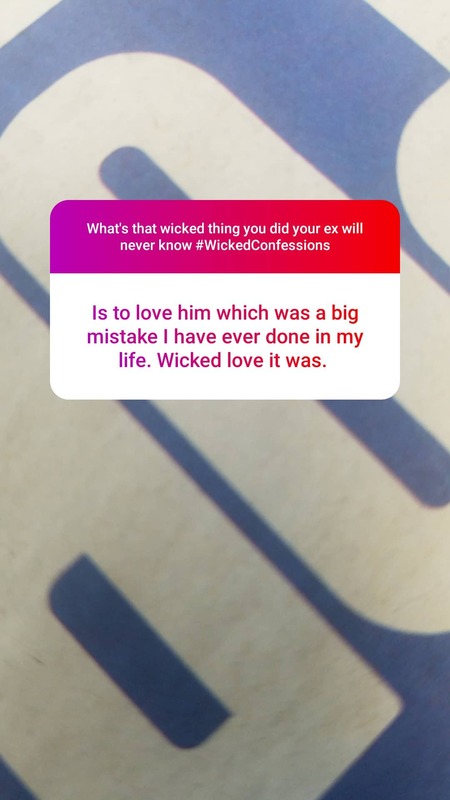 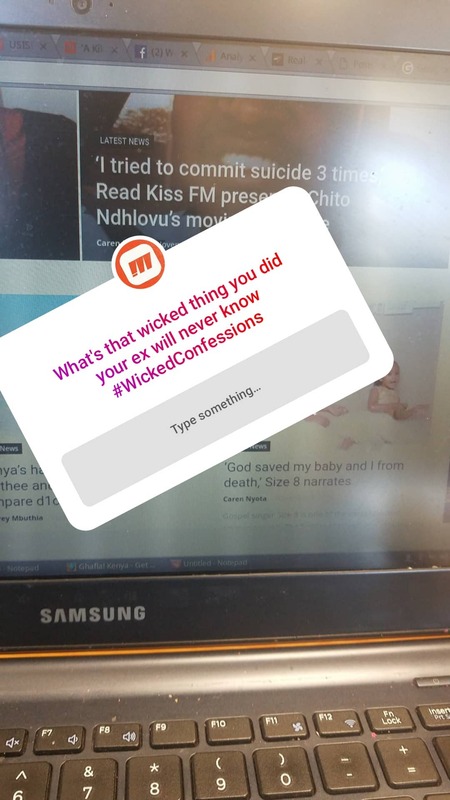 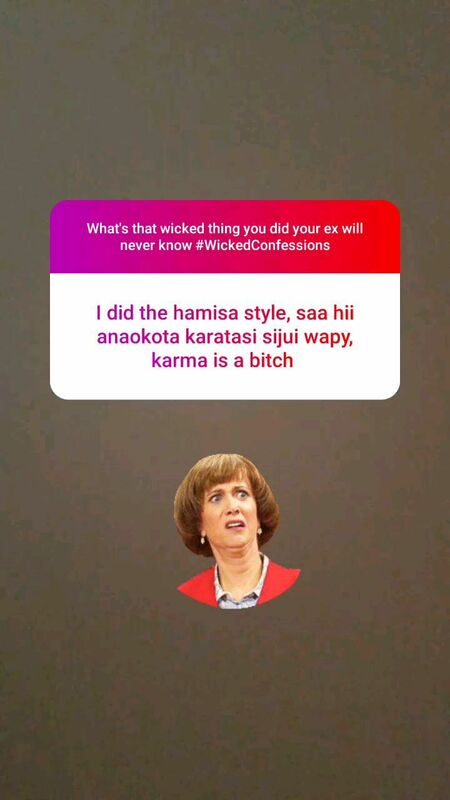 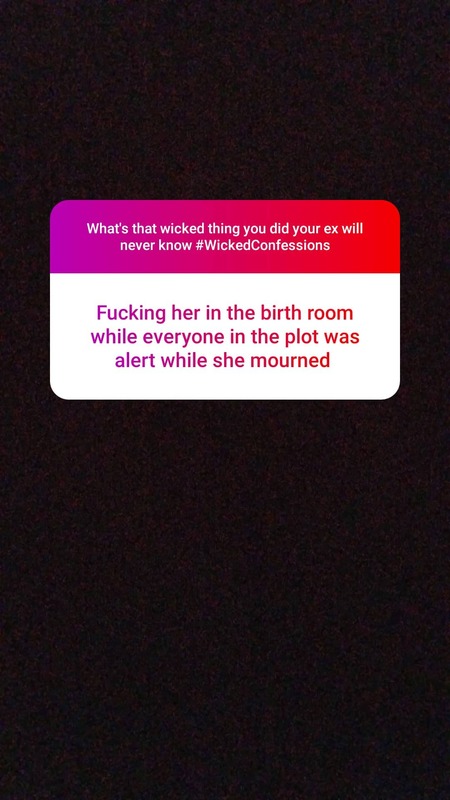 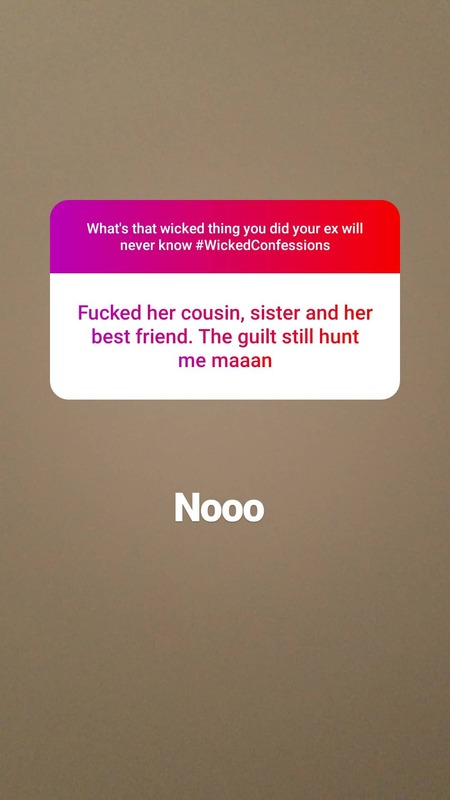 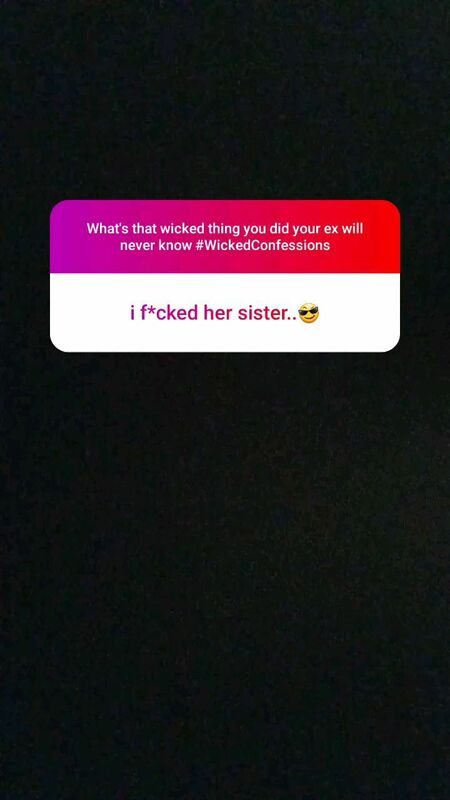 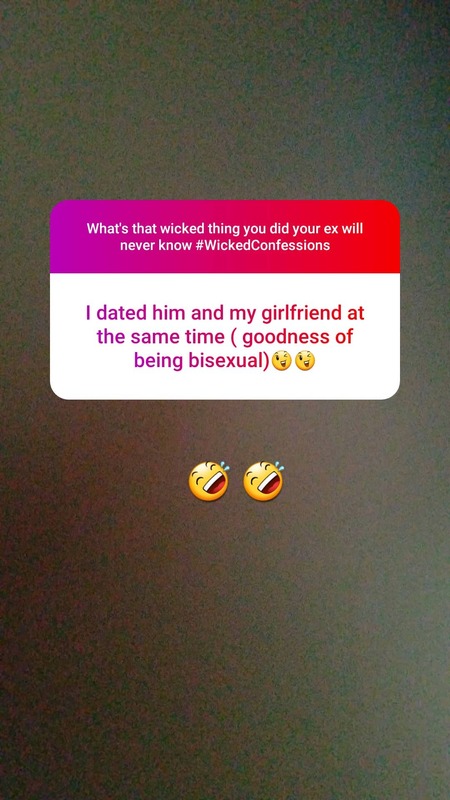 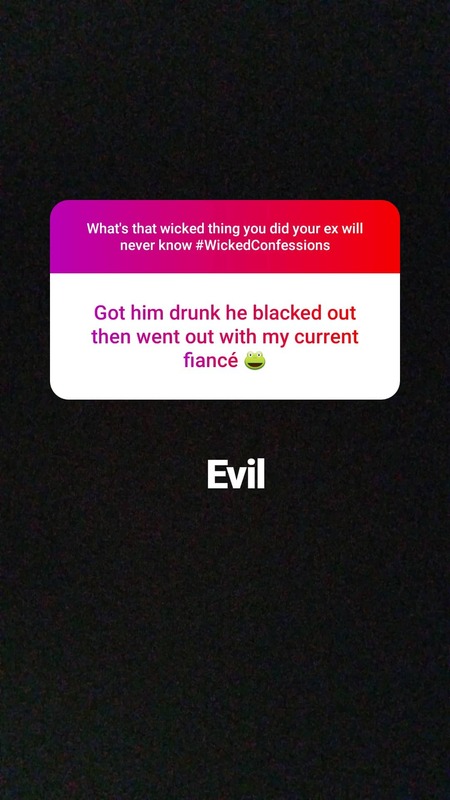 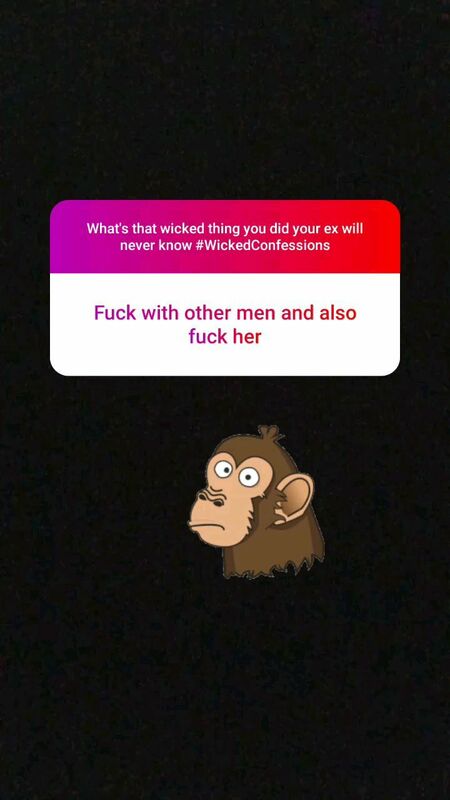 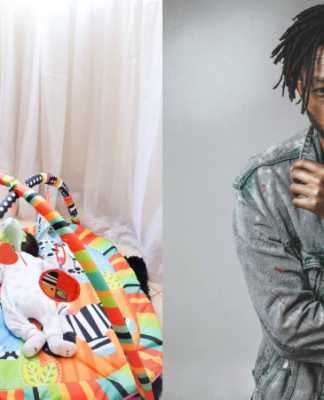 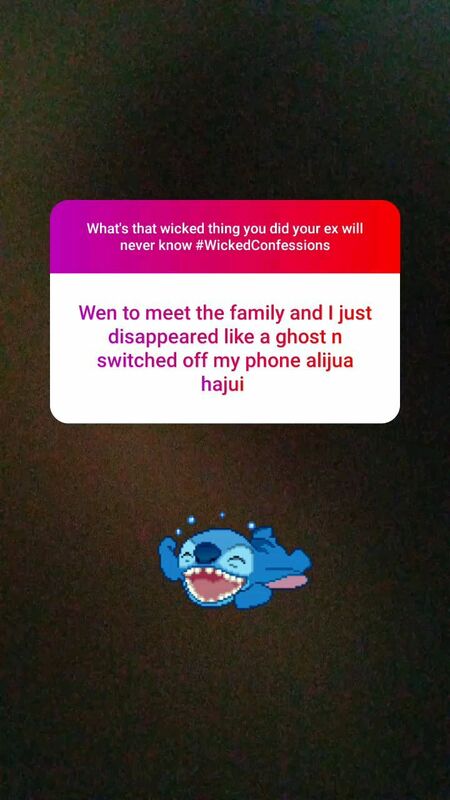 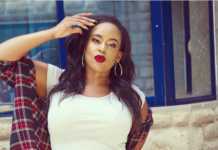 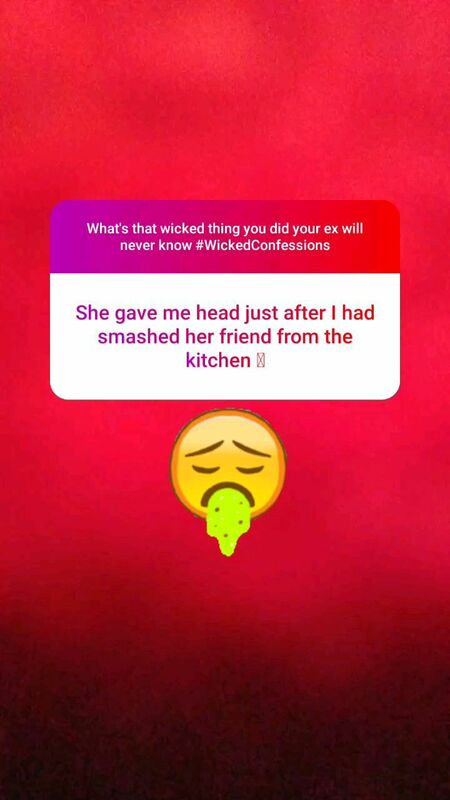 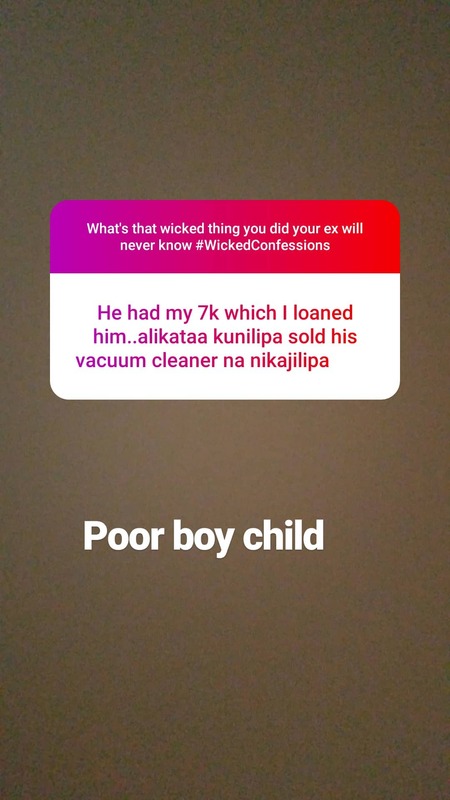 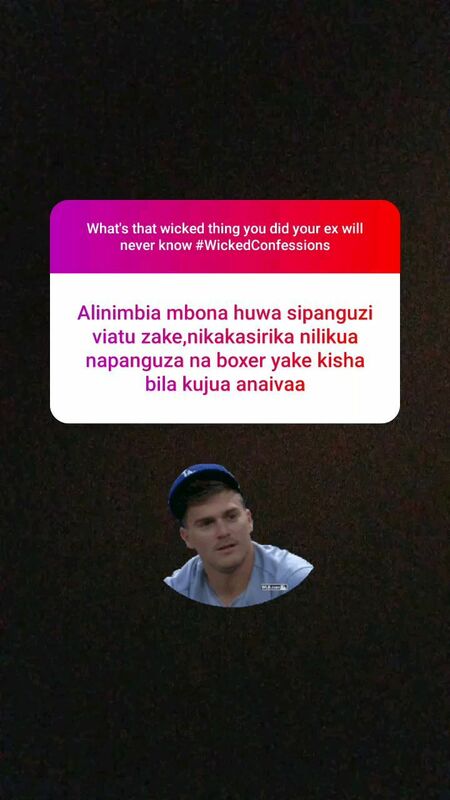 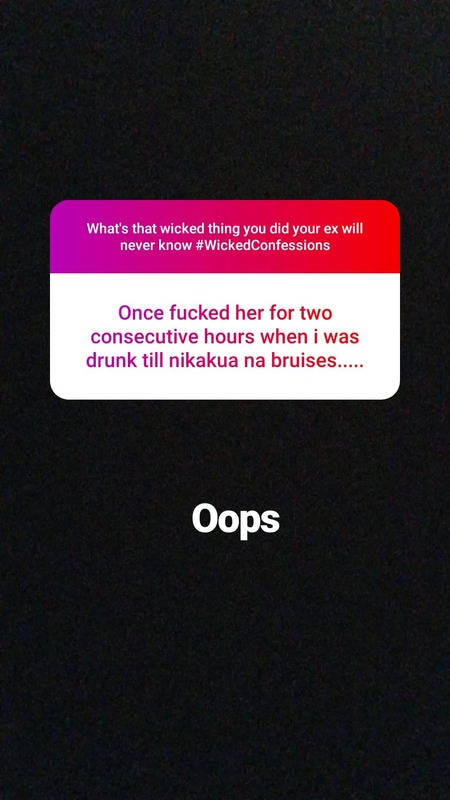 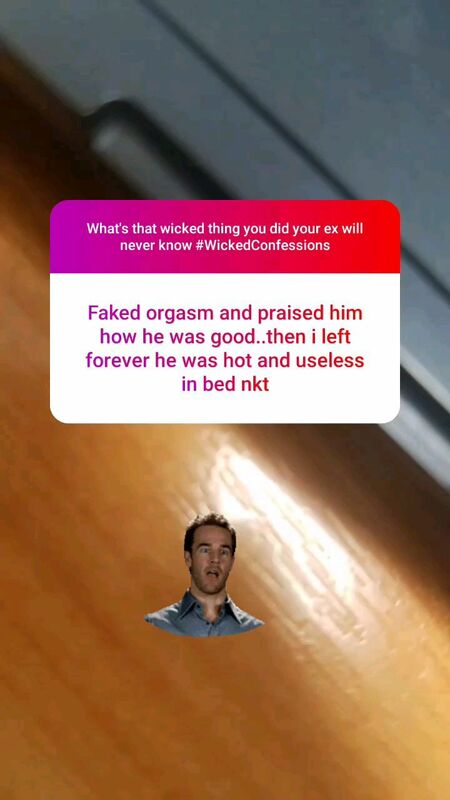 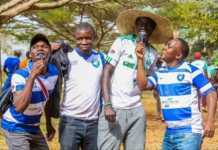 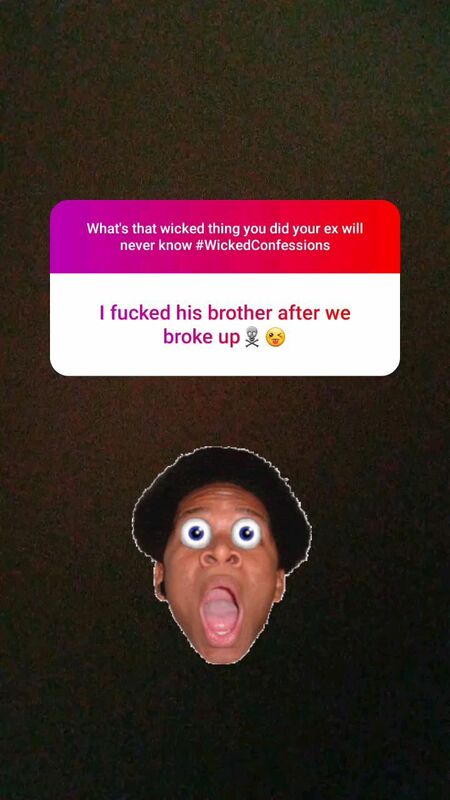 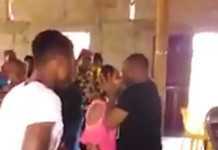 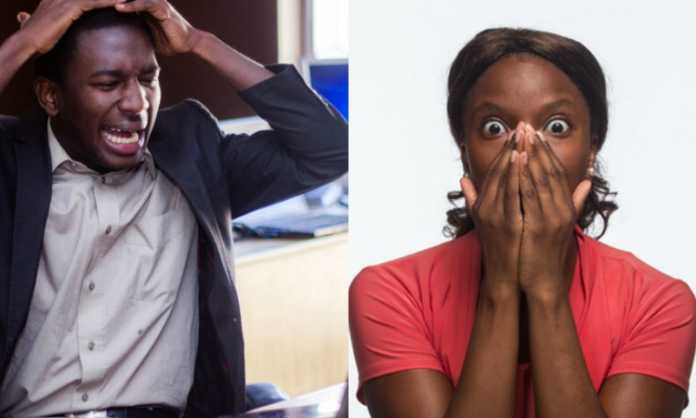 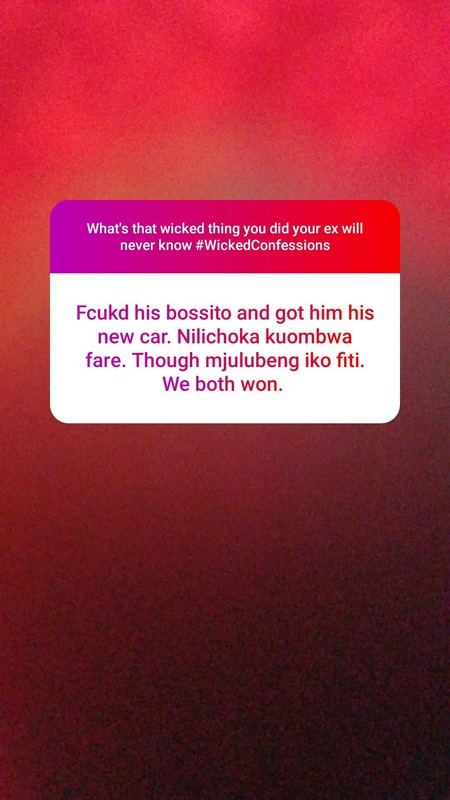 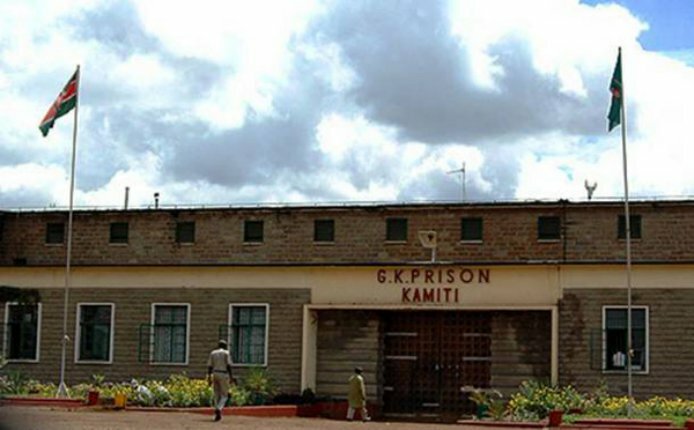 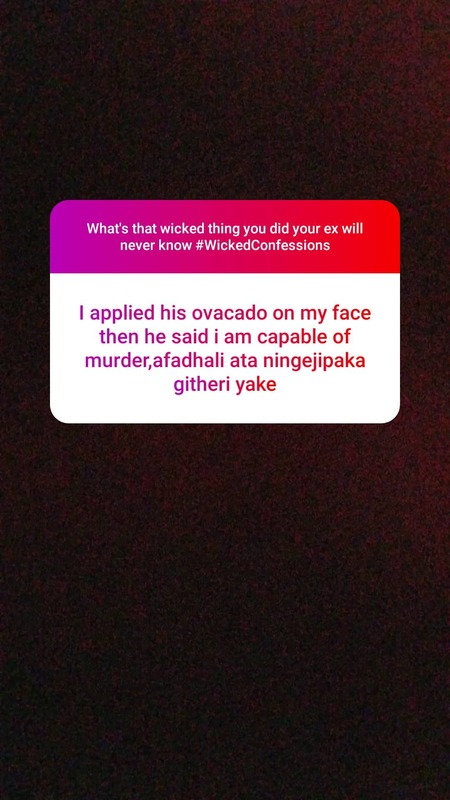 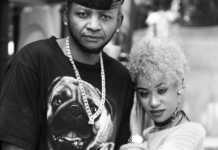 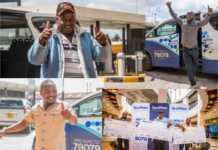 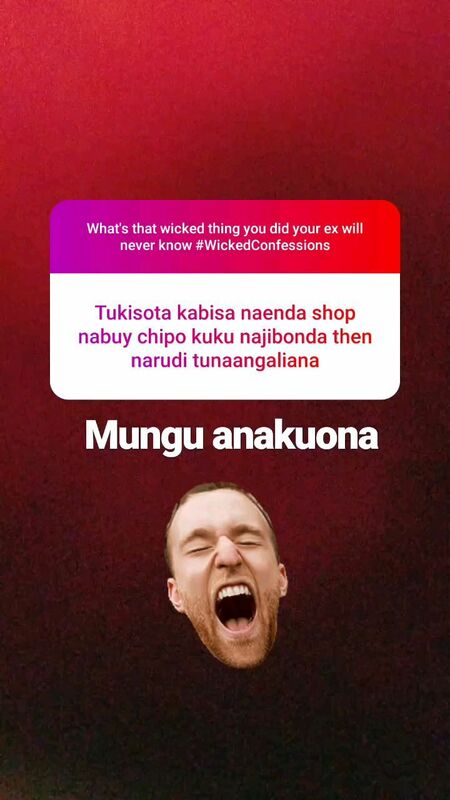 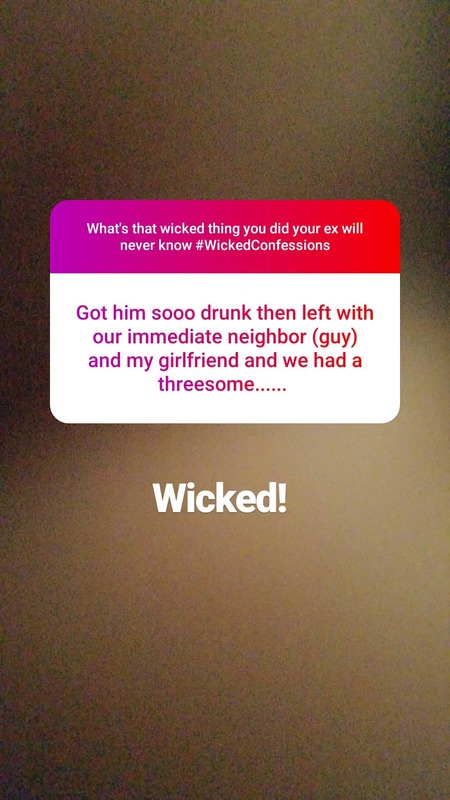 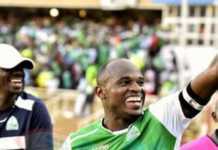 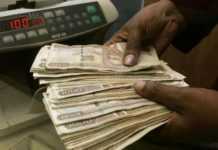 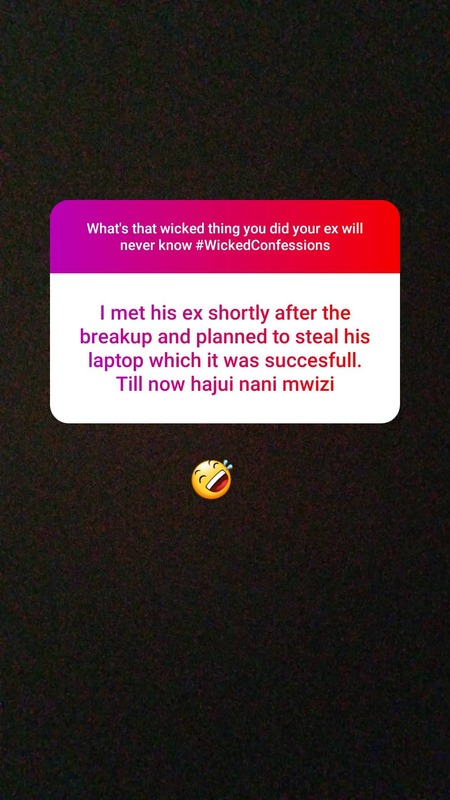 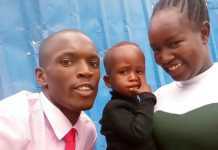 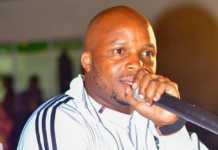 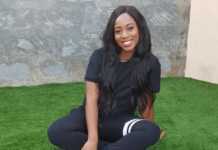 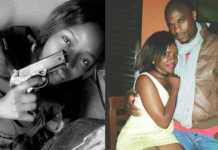 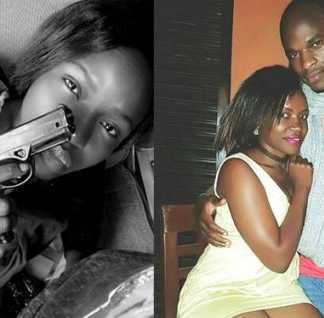 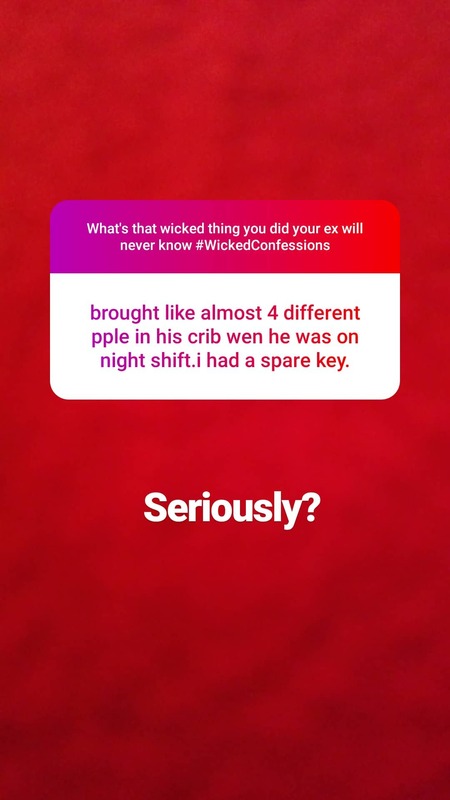 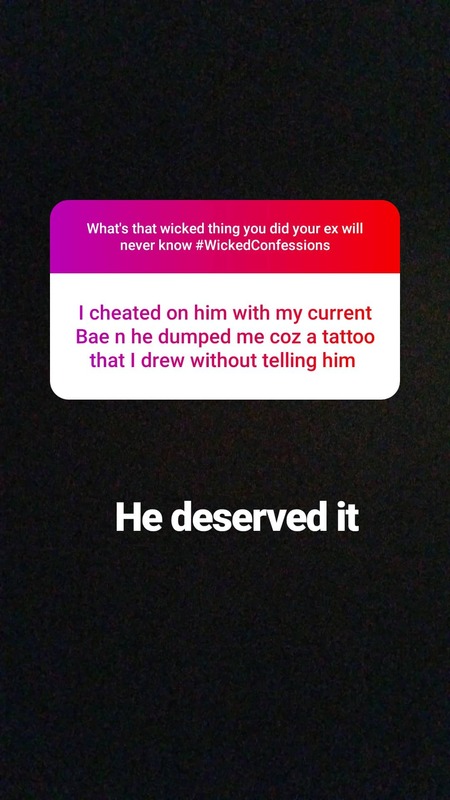 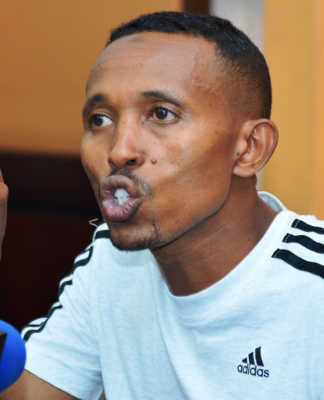 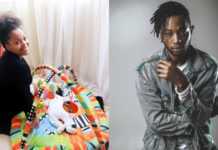 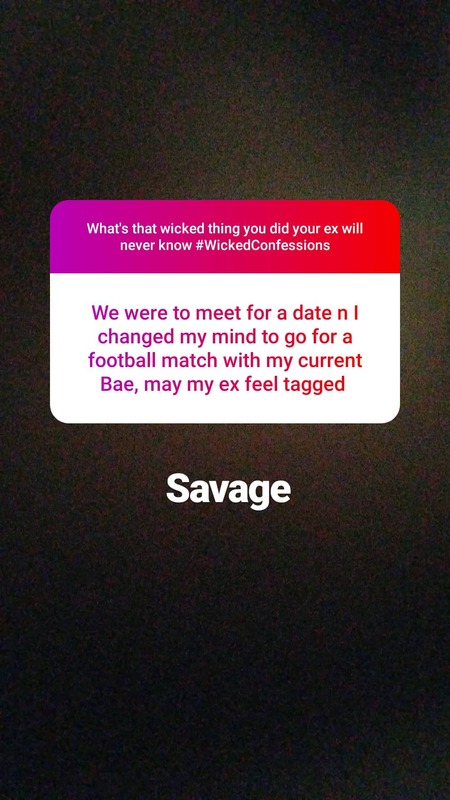 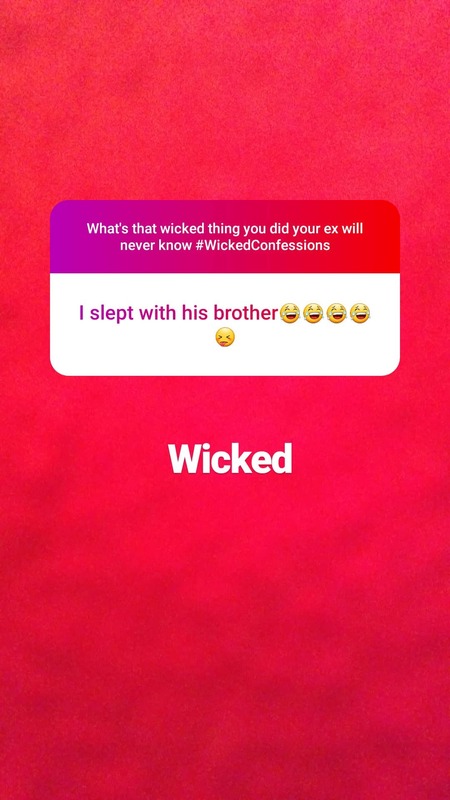 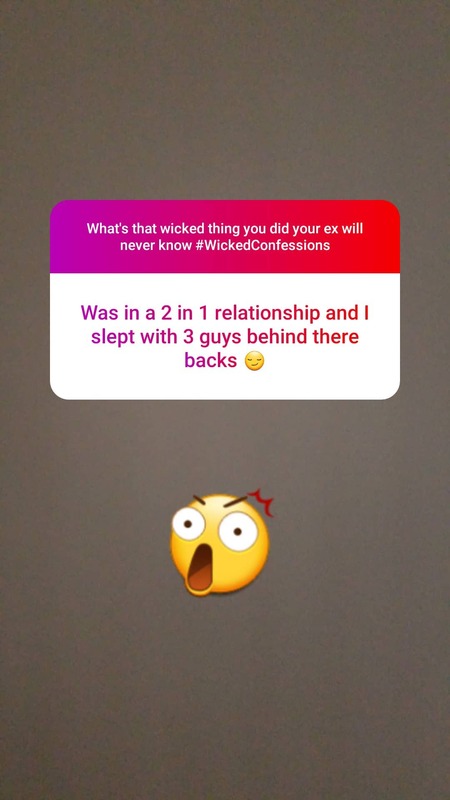 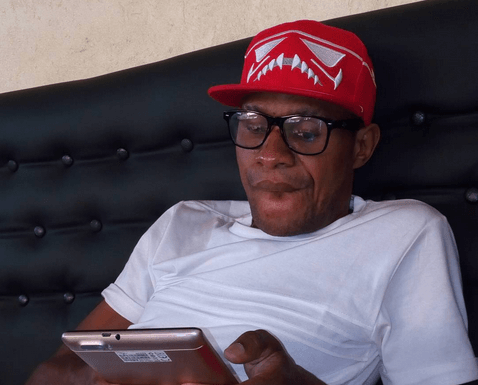 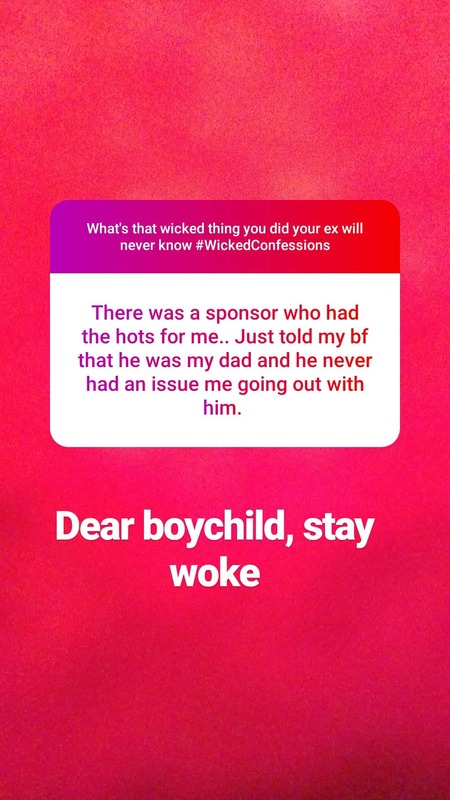 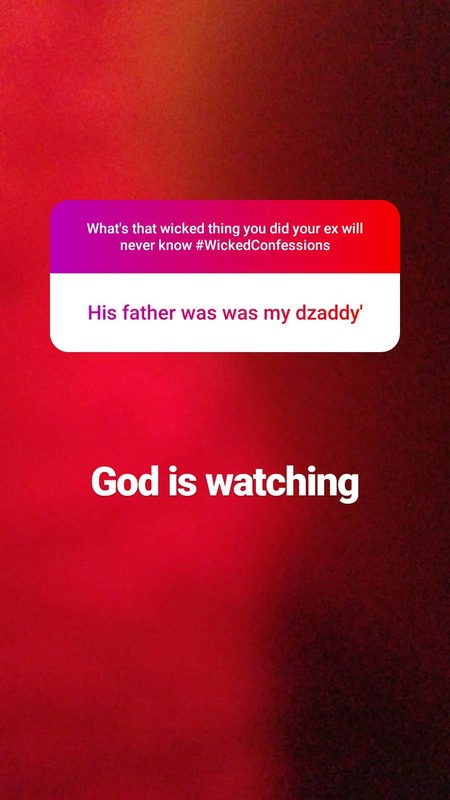 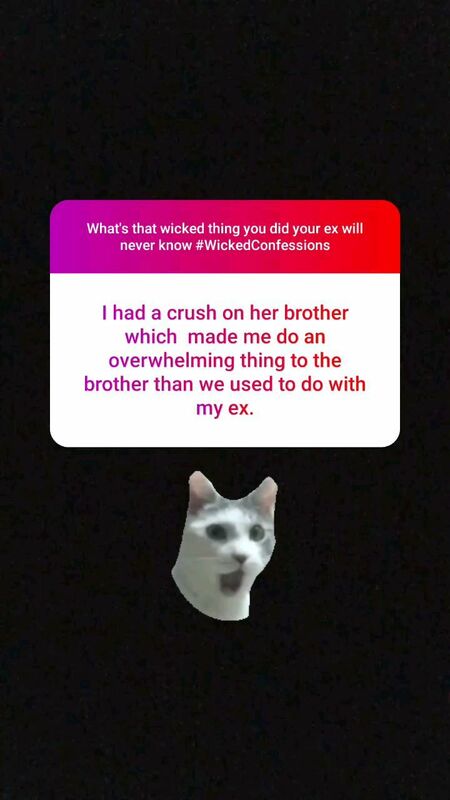 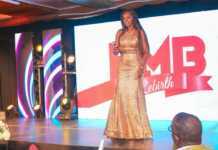 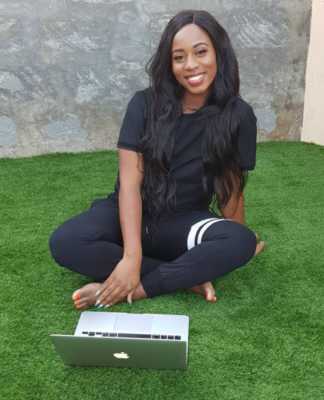 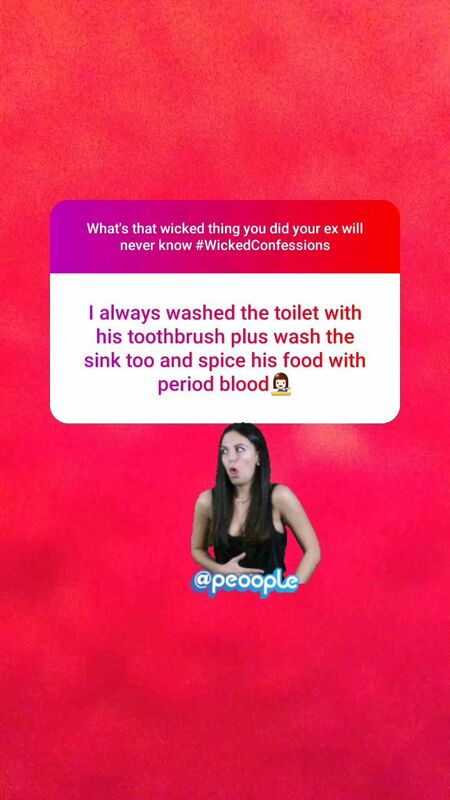 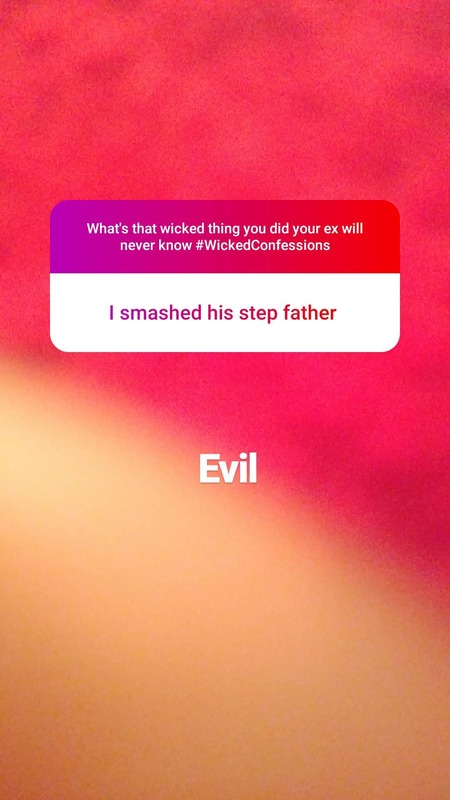 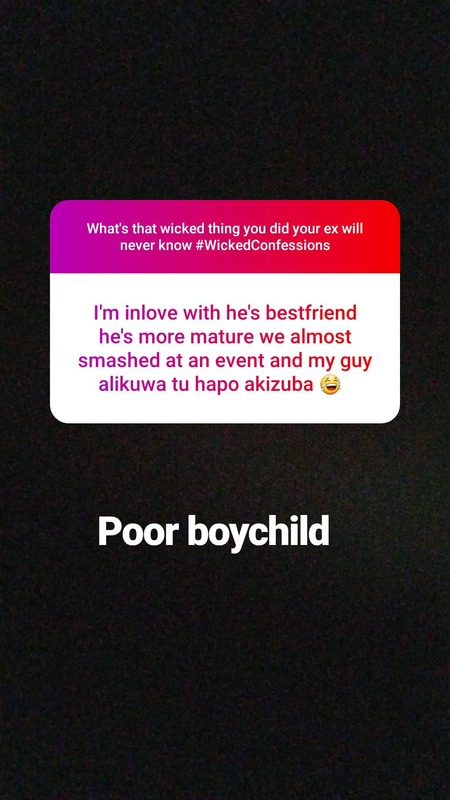 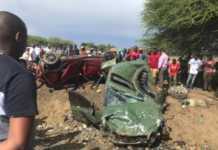 Well, Mpasho.co.ke asked Kenyans what are some of the wicked they hid from their exes and the responses were shocking. 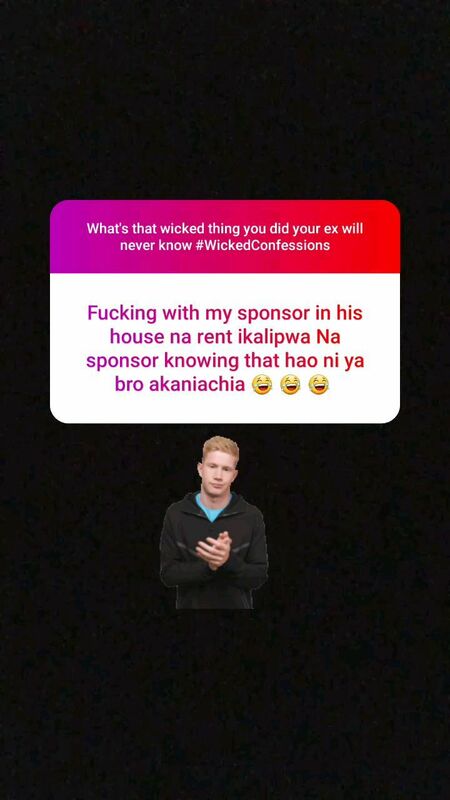 People are wicked out here.